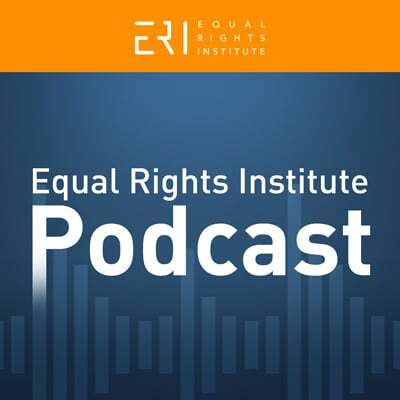 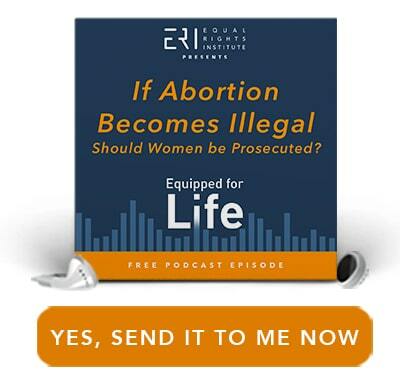 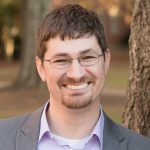 COURSE PODCAST CLIP: Should Women be Prosecuted if Abortion Becomes Illegal? 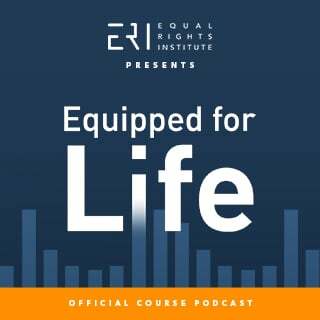 In this episode of the Equipped for Life Course Podcast, Tim, Rachel, and I discuss a question that is often used to critique the pro-life position, whether women should be prosecuted if abortion becomes illegal. 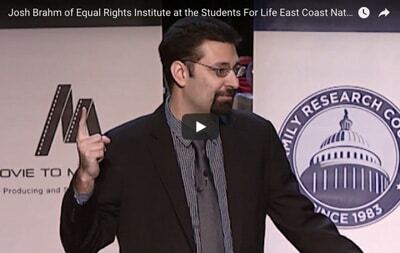 You’ll certainly want to prepare for this question before you do a campus outreach. 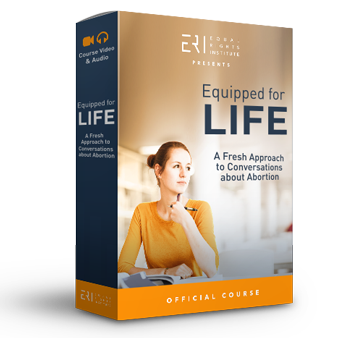 In these clips from the full episode, you’ll hear some of the discussion about misleading pro-choice rhetoric that is commonly associated with this topic.